Thursday, March 29, the Lady Eagles traveled to Lockwood to take on the Lady Tigers. 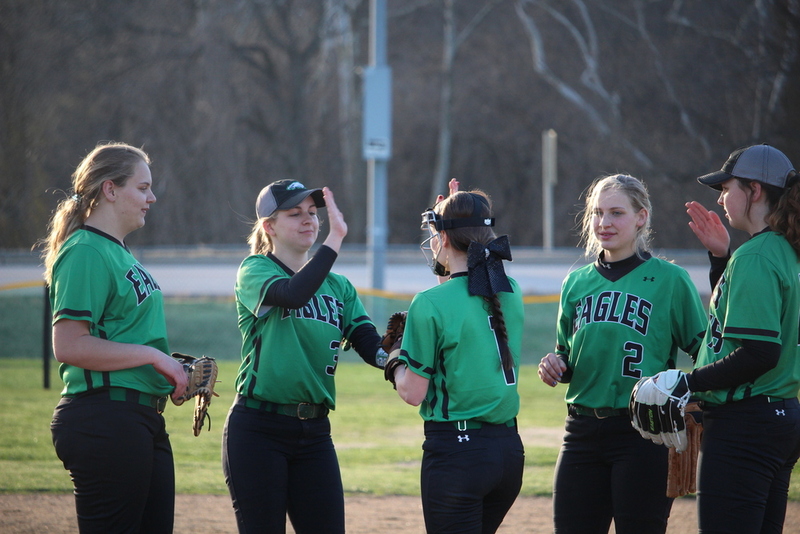 The Lady Eagles won 18-5 making them 1-1 in conference. The Lady Eagles are back in action tonight against the Clever Lady Bluejays at home. First pitch is set for 5:00pm.